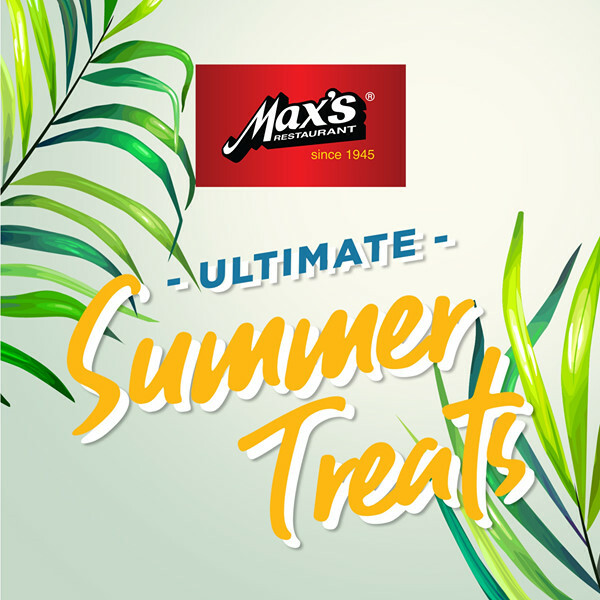 Work up an appetite with Max’s New Ultimate Summer Treats for 2019! Embrace the warm weather as our favorite fried chicken restaurant serves us the tastiest and most delightful treats this summer. 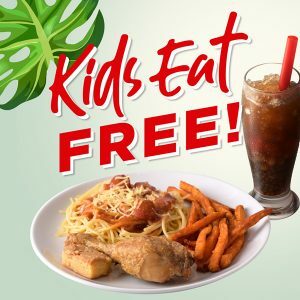 Max’s New Ultimate Summer Treats for 2019 is guaranteed to make our family bonding extra special with a wide-array of deals from flavorful freebies and hearty meals to incredible upgrades. Max’s Restaurant features five different treats perfect for the sweltering summer months. • Kids aged 10 and below with an adult paying companion will get a FREE Max’s Kid’s Meal. • The promo is valid in all Max’s Restaurants nationwide. • The offer is valid for dine-in transactions only. • Promo Period: All Fridays to Sundays from March 22 to December 29, 2019. 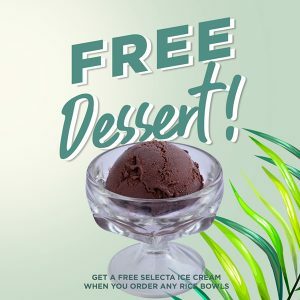 • Get a FREE Selecta Ice Cream when you order ANY Rice Bowls. • Valid in all Max’s Restaurant stores nationwide. • Valid for dine-in transactions only. 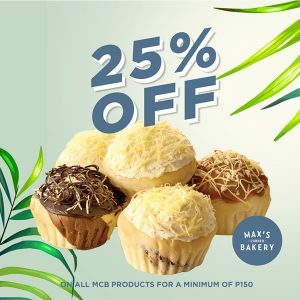 • Promo Period: March 25 to April 15, 2019 from Mondays to Thursdays. – Per DTI-FTEB Permit No. 4990, Series of 2019. 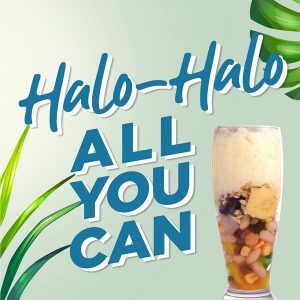 • Cool down with Unlimited Regular Halo-Halo for only P189. • The promo is valid in all Max’s Restaurant stores nationwide. • It is for dine-in transactions only. 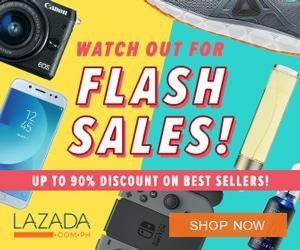 • They Promo Period: March 22 to March 31, 2019, Mondays to Sundays, 2-6PM only. Per DTI-FTEB Permit No. 4988, Series of 2019. – In the purchase of goods and services which are on promotional discount, the senior citizen can avail of the promotional discount or the discount provided under the expanded Senior Citizen Act of 2010, whichever is higher. – Per DTI-FTEB Permit No. 5002, Series of 2019. Tag your food trip buddies and the whole family. Celebrate summer with any of these irresistible deals. For more details and updates, you may visit their official Facebook Page.